This blog is about the latter – such as losing your job or adapting to a new protocol. It includes the change that comes out of nowhere like coming home and finding your house burgled, to slow creeping change like getting old. So…what do you do when change affects you negatively? Here are four key techniques to help you navigate the change process. Worrying about a change can be draining and stressful. Unmanaged stress can cause you physical and emotional problems. Therefore, noticing and then controlling your response to change can help. The first step to adjusting your attitude is to first experience and acknowledge your emotions. So, if you are feeling angry – be angry. If you are feeling sad – be sad. But go somewhere where you can express yourself freely, find a ‘safe’ place. It could be with a friend, it could be walking out in the wilds or it could be with a trained counsellor. Is the extent of my reaction justified by what has happened to me? Is there anything in this change that I can control? Once you start answering those questions the adult part of your brain, the rational part, will start taking control and calming down your emotional response. It is easy to feel a victim to the changing circumstances and to hold others responsible for the way you feel and behave. Here’s a little analogy to explain this point. Imagine you are at sea in a storm. You are on a boat and you say to yourself: ”I’m going to drown here, there’s nothing I can do!” This is victim thinking, all you see is your lack of power and you think “I’m drowning”. The survivor says, “I don’t know how, but somehow I will survive”. The survivor has hope but they have left their fate in the hands of someone else to rescue them. The navigator says “I’m neither in charge of the Sea nor the storm and there’s nothing I can do about that. But I am in charge of my boat and I know what I need to do to save myself”. The navigator still has the same hope of the survivor, but they also have one other critical thing – A PLAN THAT WILL SAVE THEM. Once you get through the emotional rollercoaster that comes with change, especially that which is outside of your control, you need to plan. A plan will help you steer a course into calmer waters. The best plans will include actions that bring joy, security and health into your life. Managing the negative impact of change may require some help. Making a plan with a someone like a trusted friend or a good coach will help you navigate the waters ahead. They will help you focus on what is achievable and positive. 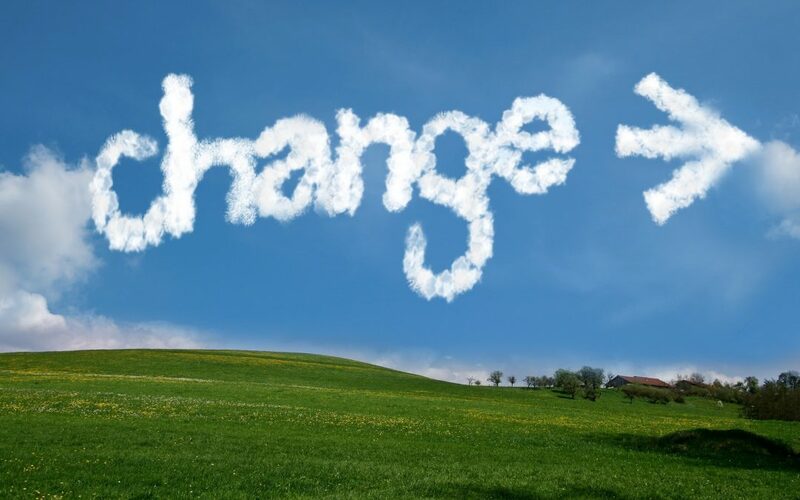 Is your organisation going through significant change? I can facilitate sessions to help employees navigate and cope with the change process. Get in touch to find out how I can help you and your organisation.